The Dusseldorf District Court court handed down a ruling in favor of plaintiff Kudelski Group's OpenTV on Wednesday, finding Apple to have infringed on patents related to delivering and storing digital content to electronic devices, reports Reuters. 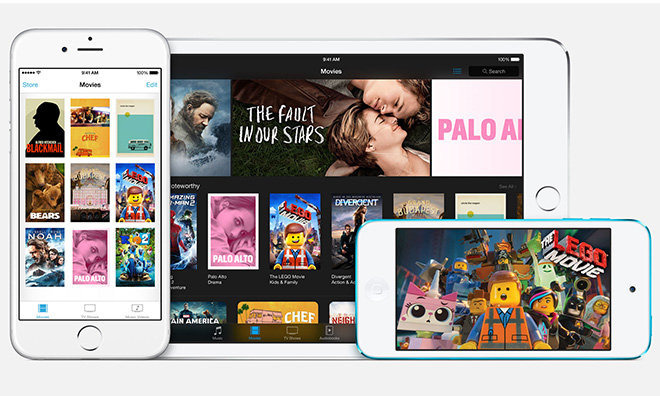 Specifically, the suit targets iTunes, the App Store, Apple TV and devices running iOS or OS X.
OpenTV filed a similar complaint against Apple in the U.S. District Court for the Northern District of California last year, seeking compensation and supplemental damages for alleged illegal use of content streaming technology covered by five patents. The IP dates back to the late 1990s to early 2000s and applies to digital video, broadcast and satellite transmissions. A pioneer in the digital television industry, OpenTV develops and licenses middleware for clients looking for interactive set-top applications. The company currently fields a range of software solutions like video-on-demand, personal video recording and enhanced television platforms used by DISH Network, QVC, CNN and other major corporations. Parent company Kudelski Group also licenses its technology to a number of tech industry players including Cisco, Google and Disney. Aside from Apple, OpenTV has multiple cases pending against other tech firms.